How to enable multi user support in WordPress 3.0 - Vadym K.
Disable all plugins. You can re-enable them after multi-site has been configured. Refresh your Dashboard then visit Tools -> Network. You will see a screen that looks similar to the one in the picture below. Read onwards before you make any configuration changes. If you want to install your additional blogs on sub-domains instead of sub-directories you will need to create a wildcard DNS record on your server to enable the virtual host (sub-domain) functionality of WordPress 3.0. Your server must support wildcard DNS records for you to do this. After a minute or two you will be presented with a configuration screen. Back up your .htaccess and wp-config.php files before you proceed to follow the instructions provided on that configuration screen. change http://yourdomain.com/ to the main blog you want to redirect to. 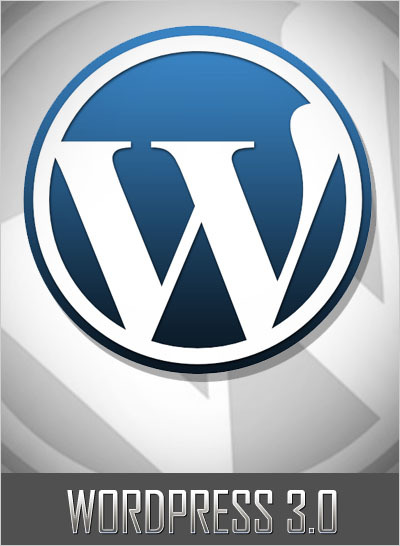 You will now need to go through your settings to enable or disable the new options provided by WordPress Multi Site. Be careful when adding plugins! Not all WordPress plugins are Multi Site compatible. If you activate an incompatible plugin you could kill your network of sites! To fix a broken network try deleting the folder of the plugin that caused the outage from /wp-content/plugins/. Hey is that a plugin you are using that enables you to display code in those code boxes? If so can you tell me the name of it? I’m currently using Google Syntax Highlighter for WordPress, but don’t really like it, going to switch to some another plugin soon. I’ve been searching the net, and read your post up and read the rest as well. I have a question about creating a blog where i can only allow users who give their profile details to register (that might include, name, nick, telephone, email and some required fields). How to do that on WordPress- is there any widget or plugin? You’d think they’d make it easier to activate the MU functionality 🙁 Do we still need to do this for WP 3.1?